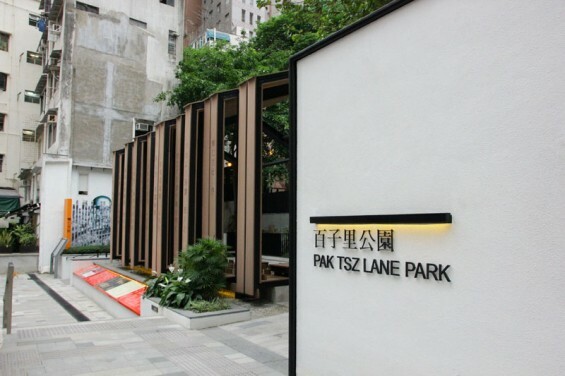 In commemoration of the revolution of 1911 (the Chinese bourgeois democratic revolution led by Dr. Sun Yat-sen which overthrew the Qing Dynasty), the Urban Renewal Authority has commenced the Pak Tsz Lane project to celebrate Hong Kong’s link to the Revolution. 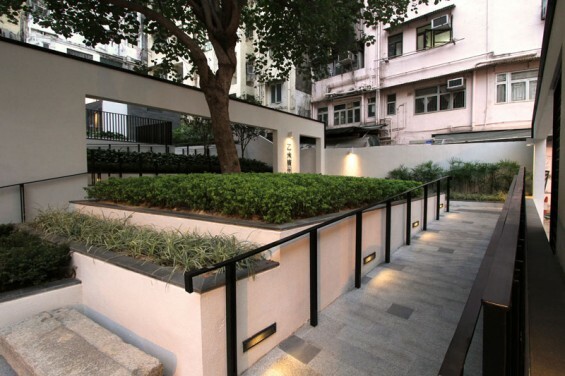 Located among the neighborhood of Central and Western district on Hong Kong Island, Pak Tsz Lane was a blind alley surrounded by old tenement building. 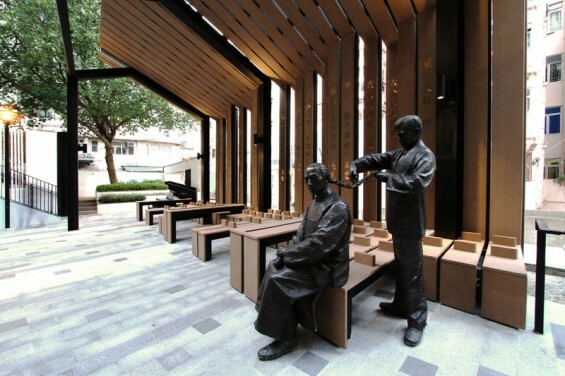 As one of the nodes on the Dr Sun Yat-sen Historical Trail mapped to introduce his activities in the territory and hence highlight his close tie with Hong Kong, Pak Tsz Lane was home to Furen Liberary Society, which its founder had also joined Dr Sun’s Revive China Society (XinZhongHui). Its strategic position had made Pak Tsz Lane a post where frequent revolution meetings took place, and hence known as a cradle of the Revolution. 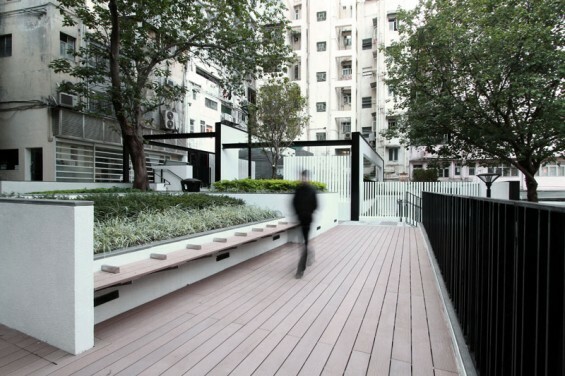 The historical and cultural background of the site formed the centre of the design concept and approaches, that Pak Tsz Lane was revitalized to become a park in Central district to retrace the old urban fabric and the veiled Furen Literary Society. The “Origin of Chinese Revolution” was therefore adopted as the design theme for the Park. 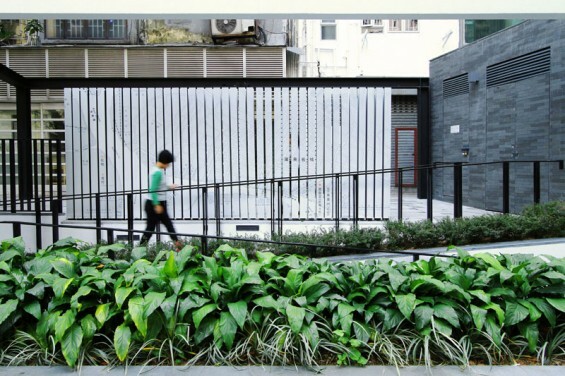 The concept calls for a variety of exhibition items and spaces to create a clear address for the tangible and intangible heritage and, simultaneously, to give the entire space a distinct identity, to provide a sequential route for visitors to experience the history and to enhance the characters of Pak Tsz Lane laneway. 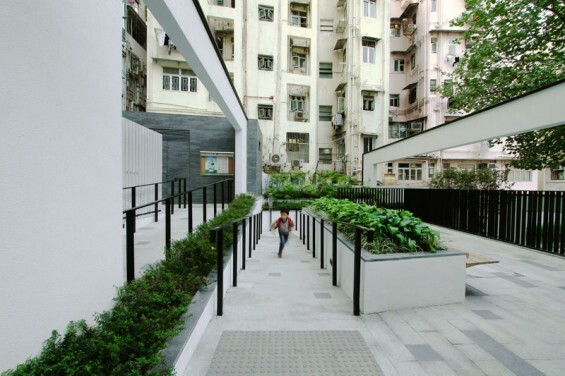 Laneway entrances, enclosed open space and the terraced walkways form a unique space for enjoyment, recreational and communal aspiration. 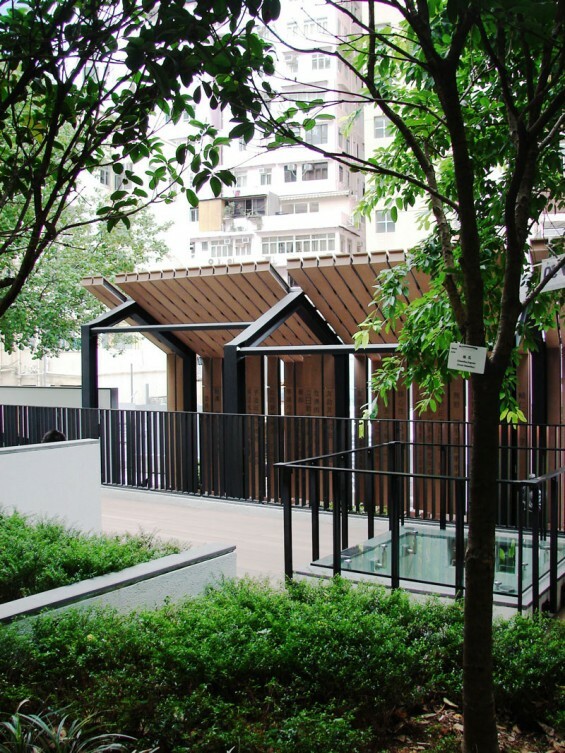 The Park comprises three main sections: a feature pavilion area, an exhibition corridor and a historically themed play area. 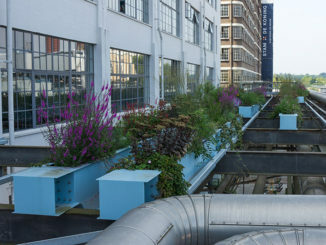 Apart from to the green elements, sculptures and recreational facilities, the Park also incorporates exhibition features and interactive facilities tracing the progression of revolution. 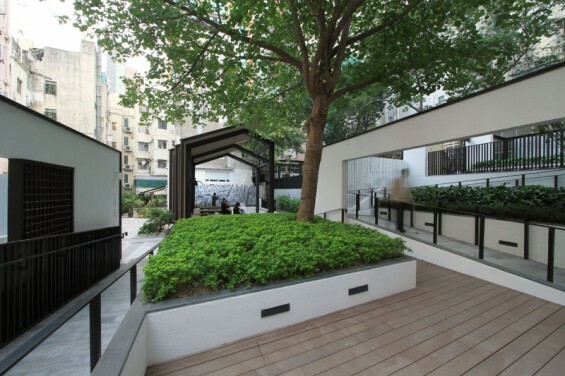 While the site is adjacent to the old gathering place of the Society, the division of exhibition rooms in the Pak Tsz Lane Park reflects the historical aspects of the site, imitates the revolutionary room, and recongregate the spirit of revolution. 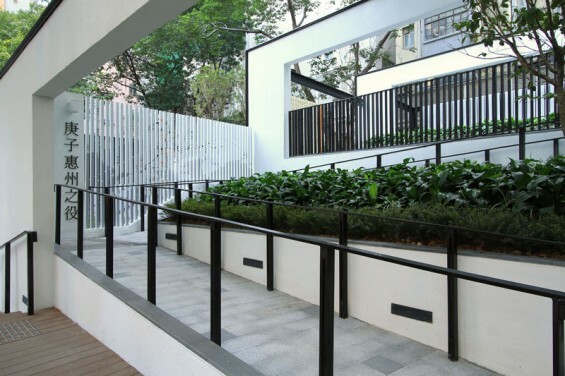 The ambience of Pak Tsz Lane in early years is also re-created, and the visitors are encouraged to walk through the old footprints and to learn about history. 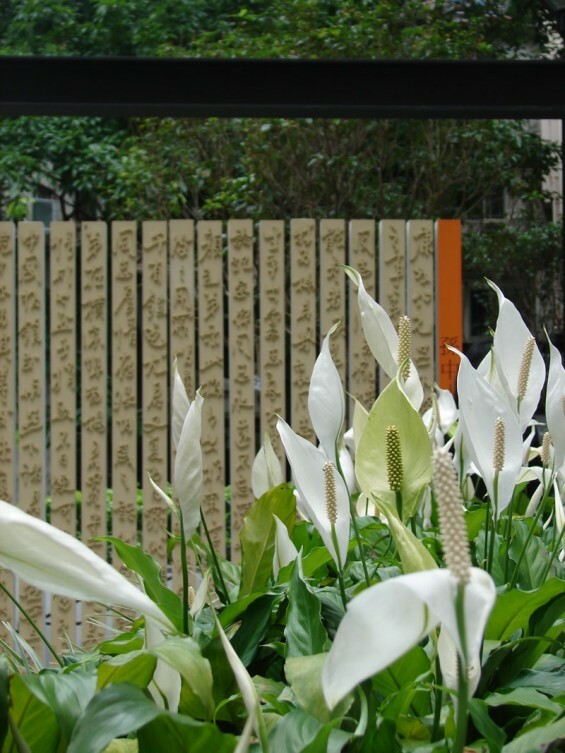 Pak Tsz Lane Park binds together the individual buildings and sustainable developments in the district. The revitalization work promotes visual linkage at different levels, as well as accessibility for various local populates and tourists visitors. In addition, it raises the public awareness of the local history, connecting the past and creating the future.